The reason that many individuals who have overcome a substance abuse problem refer to themselves as "recovering" addicts is that, for most, the drive to use is a constant presence in their life that they must fight every day. The National Institute on Drug Abuse (NIDA) notes that addiction is a disease, and that relapse rates for sufferers are actually on par with those for people who have been diagnosed with diabetes, high blood pressure and asthma, along with other chronic diseases. "Relapse is common and similar across these illnesses (as is adherence to medication). Thus, drug addiction should be treated like any other chronic illness, with relapse serving as a trigger for renewed intervention," the NIDA states on its website. Just as medical researchers are continually investigating the triggers that lead chronic illnesses to flare up, the same is being done for addictive behaviors. According to a recent study from Brown University, excess stress can stimulate receptors in the brain that spur drug-seeking behavior in recovering addicts. However, they also discovered that blocking those receptors could reverse the effect, reducing the risk of an individual relapsing in response to heightened pressure and anxiety. Reporting on the study, The Huffington Post explained that this finding could have substantial impact on future drug abuse intervention and treatment methods, as the introduction of medications that target these receptors may cause a drop in relapse rates among users. Has someone you love developed an addiction to narcotics or alcohol? If so, you don't have to tackle this issue alone. 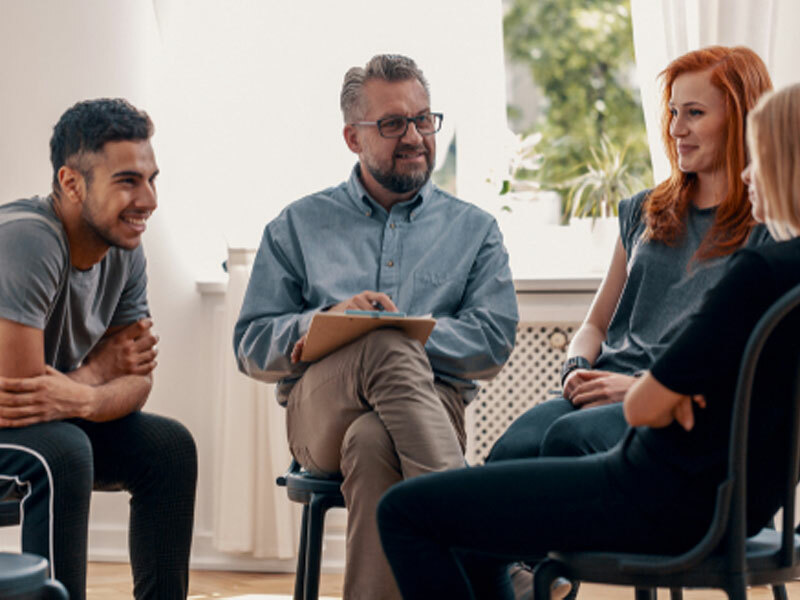 The professionals at Intervention Services can help you confront your friend and family member about their abuse and provide the support they need through the recovery process.